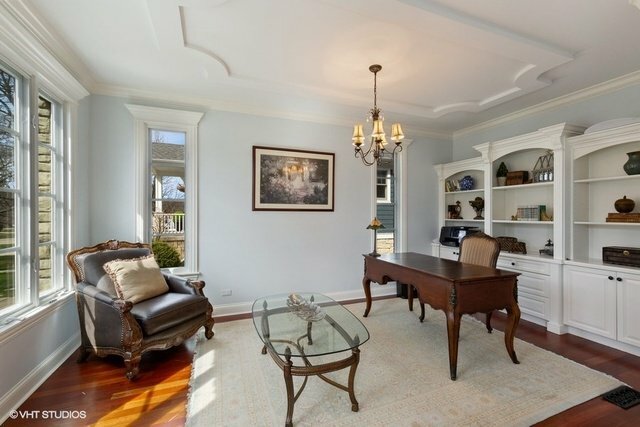 Stately and elegant custom stone and brick home in coveted old town local! 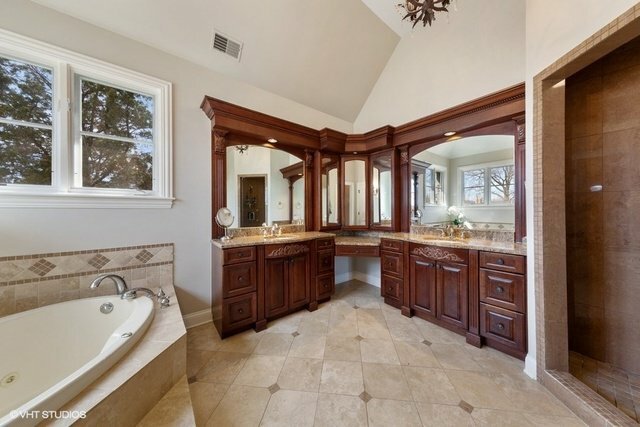 Over the top finishing touches on all levels. 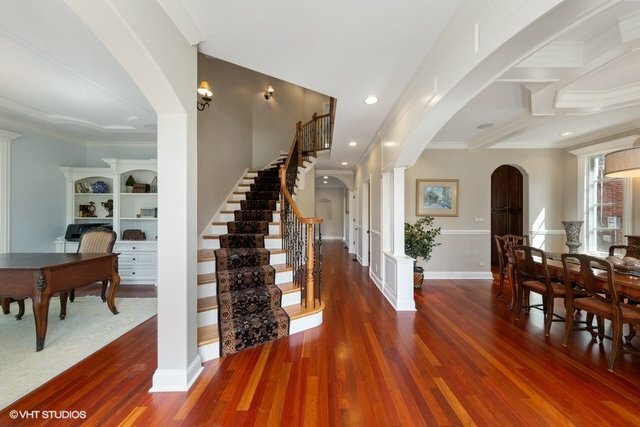 Rich display of crown and base molding. 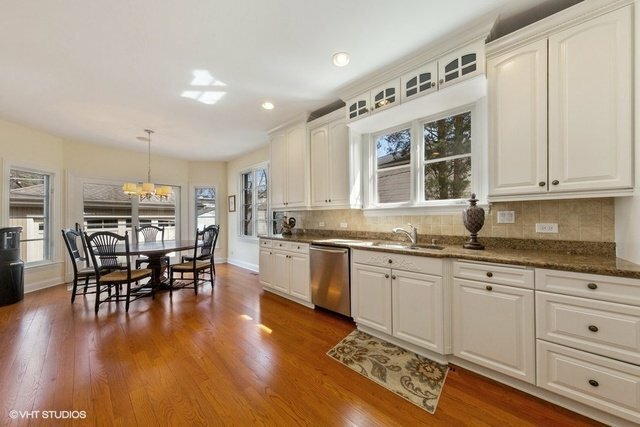 Beautiful hardwoods on main floor including kitchen. 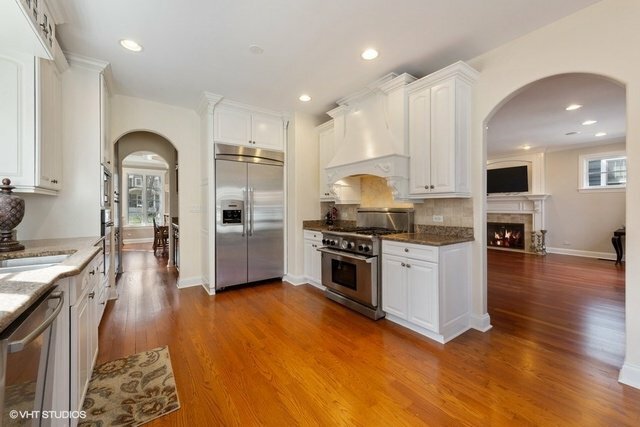 Granite counter tops, and luxury white kitchen with stainless steel appliance package. 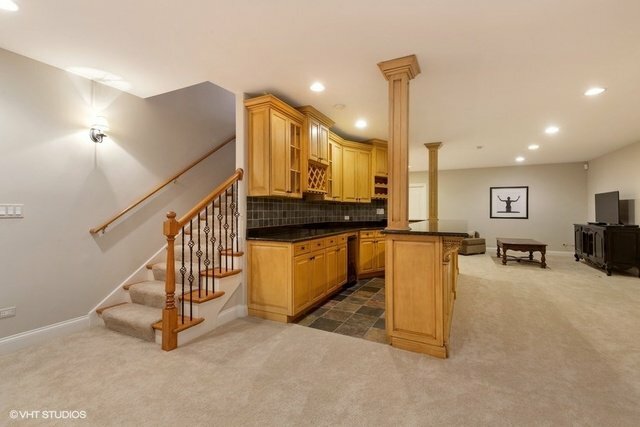 Butler pantry and large glass sliders to custom stone porch overlooking fenced back yard. 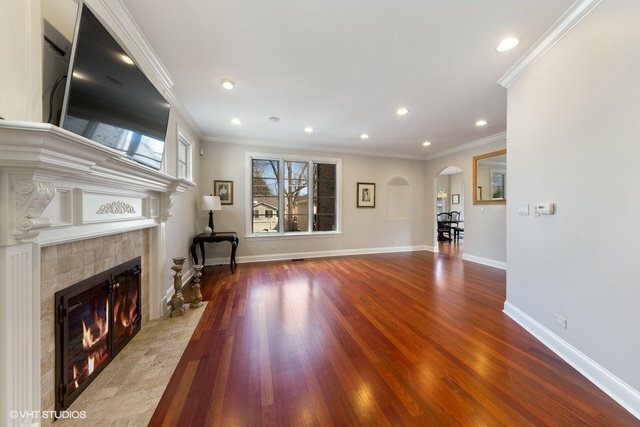 Large family room off kitchen enjoys gas fireplace and custom mantle. 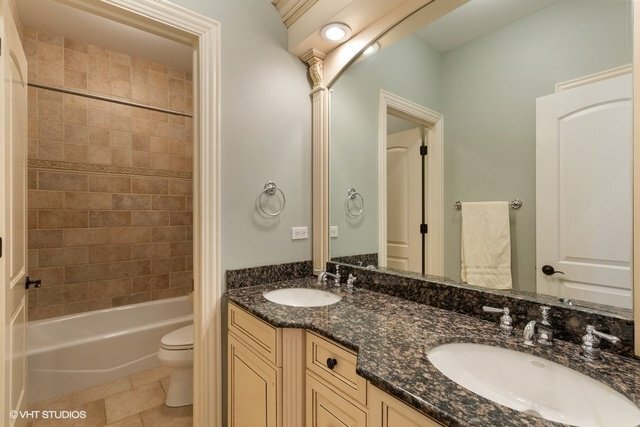 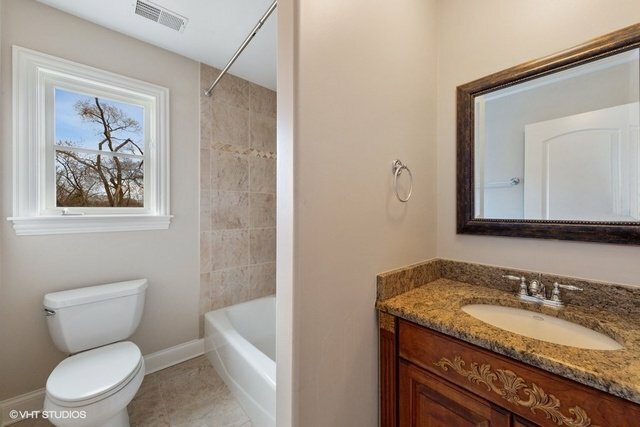 Full second floor accessed from graceful curved staircase enjoys full master with beautiful bath, walk-in closet, step in shower, soaking tub and dual sink vanity. 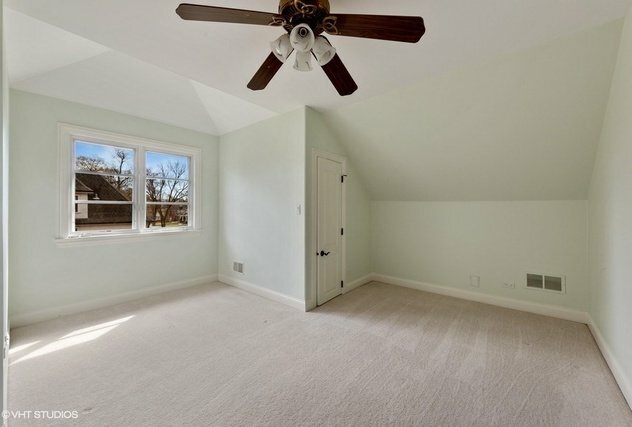 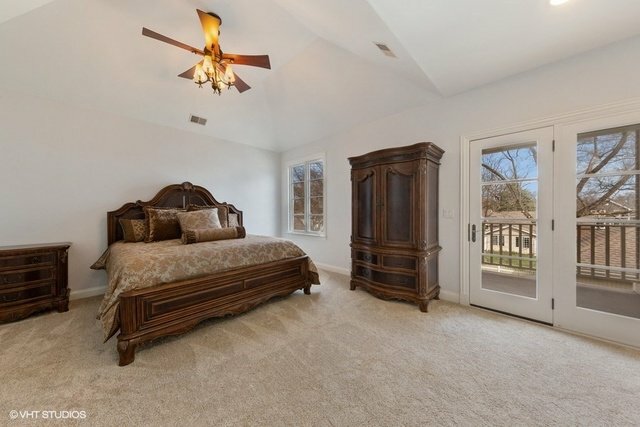 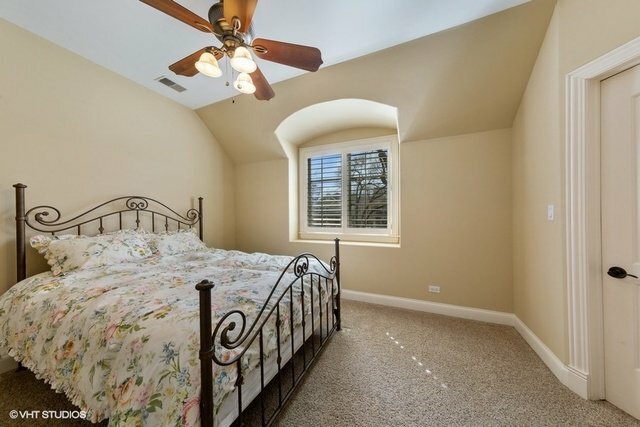 3 other good sized bedrooms with walk-in closets. 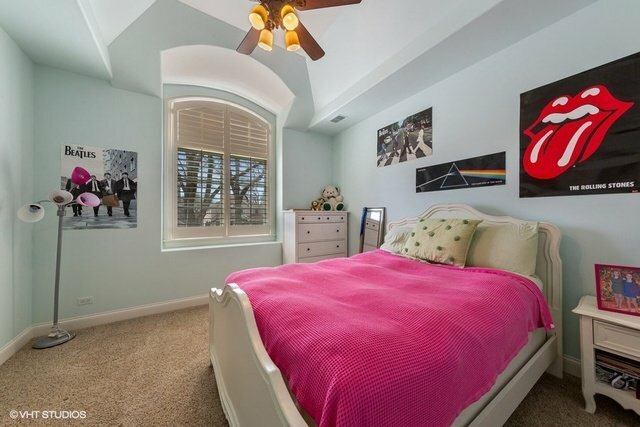 Third-floor ensuite bedroom is a hidden gem. 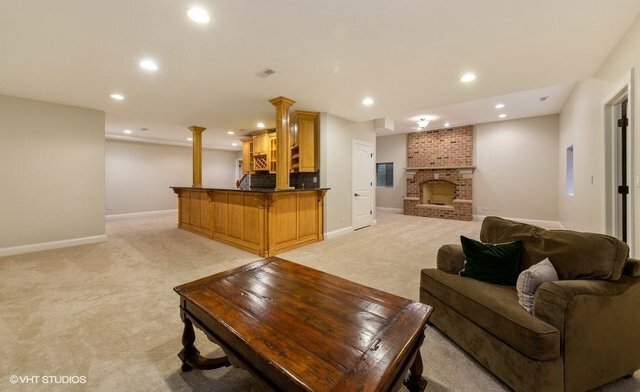 Full furnished basement includes a workout room, full bar, fireplace, bathroom, and big storage room! 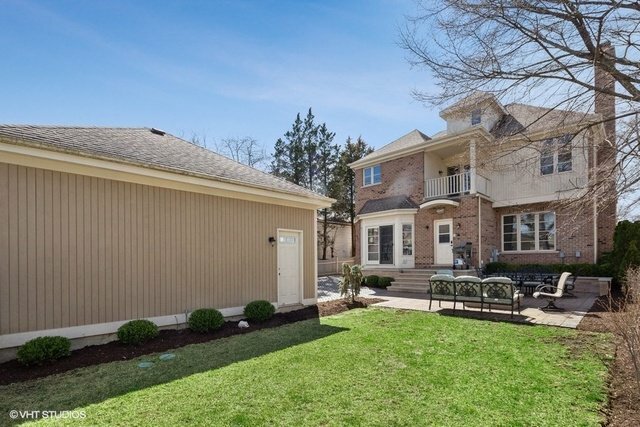 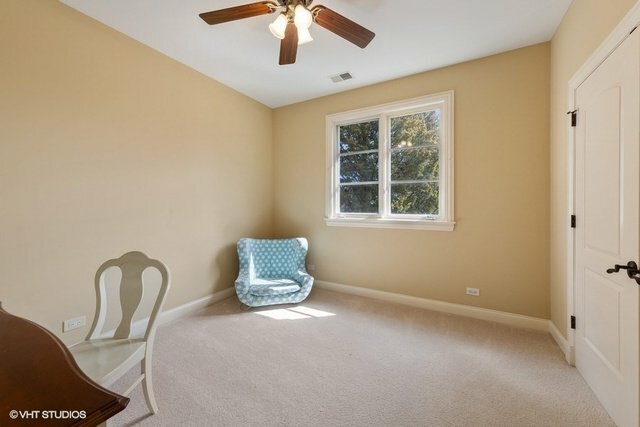 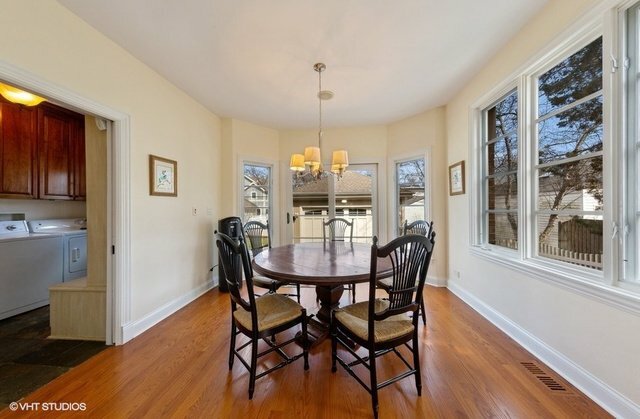 Easy 5 block walk to metra and downtown Western Springs!